Transylvania, Romania had an important role to play in the lives of people who lived in Eastern Europe. 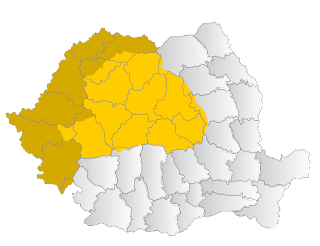 Romania is one of the largest countries in what is considered Central Europe, and Transylvania is a large part of this reason. The place in pre-history Transylvania holds is a grey area. 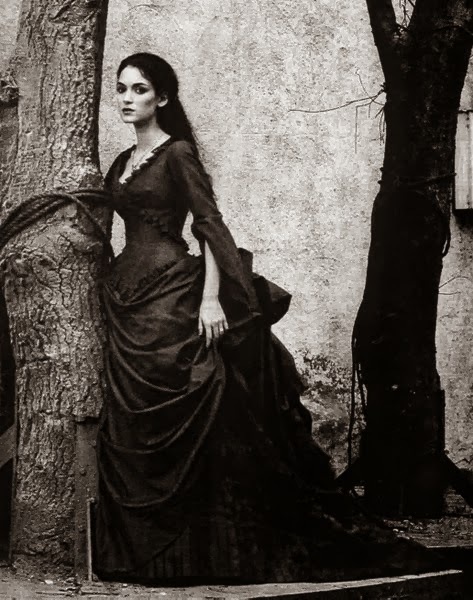 Take, for example, the origins of the Romanian people in Transylvania and the many theories which surround it. In the basic travel guide of Transylvania (by Bradt), they comment on this in a nearly page long explanation called: The Draco-Roman Continuity Theory. This theory is explained, and the writers of the guide go as far as to say to the reader that there is no written or architectural evidence of proto-Romanians north of the river Danube (see page 17 of the guide). What is not mentioned is there is no archaeological evidence to support the theory or to refute it. The two theories that have remained in contention are also cultural. There are also many self-published books discussing each theory. 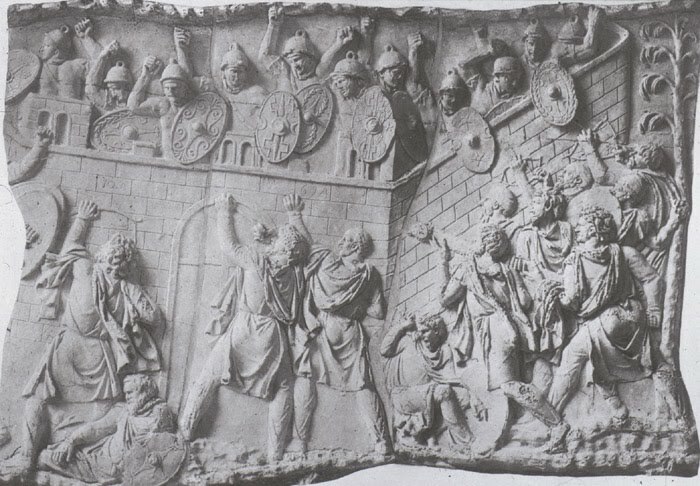 There was certainly a Dacian Empire that was conquered by the Romans under the Emperor Trajan, and this victory is depicted in one of Trajan's Columns in Rome. There are certainly people who lived there after the Romans left the area. Because it is so far in the past, and because of the nature of the area, this will stay controversial. This conflict happened in no small part because of the people who wanted and needed to get into Europe through the mountain passes of Transylvania. Transylvania has always held a place in the hearts of many Romanians, and this is often shown in The Balkans , a book which focuses on Bulgaria, Romania and other countries spanning the years 1804-2012. What stands out is how Romania had as much cultural diversity as Yugoslavia, but it didn't fall into the civil unrest that the other country did. Possibly, this avoidance of civil war is because there was always some type of protection in Transylvania for most of the cultures. During the many years that Transylvania has history, it was a part of Hungary, it was a part of the Roman Empire, it was a part of the Ottoman Empire and the Kingdom of Romania. Each influenced how people viewed themselves in terms of living in the area. The Germans who lived there say that they were invited by the King of Hungary to help populate the land and defend it. To them, its place in history is built on the fact that they were needed and they could contribute there. The same holds true with the Romanians who have lived in the area for centuries. 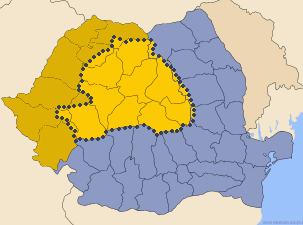 To them, Transylvania should always be linked to Romania, or linked to the principalities of Wallachia and Moldavia. Before the year 1918 this happened only once, when Prince Michael (The Brave) united the three principalities under one rule, and it lasted for less than a year before his untimely death. To them, its place in history is culture, and cultural identity with Romania. Each group who has lived in Transylvania views it as important, just as they view Romania, the country, as being important. To them Romania holds either a strong history or it is one country that they live in but do not view it as being their "hearts." 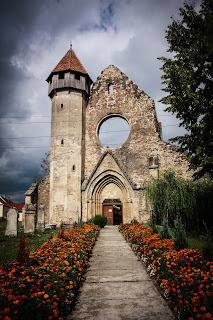 Transylvania does not have a glorious history, but it is unique in so far as that it is still a reasonably culturally diverse area within Europe. Great post, I didn't know there was a theory about Dacia and Romania. Can you exaplain more in another post? John, I can most certainly explain it in another post if you would like. Yes John, the hungaryans learned this "theory" for centuryes in theyr schools, till 18th century. for political reasons, they don`t accepted this theory anymore, because they needed to brainwash the romanians more better. because they started lots of revolts to gain some rights. Anonymous-- as far as what I've read, it is the romanians who think that this is closer to fact, (the Dacian-Romanian link) the Hungarians do not. There are also other theories about how people came to Transylvania.